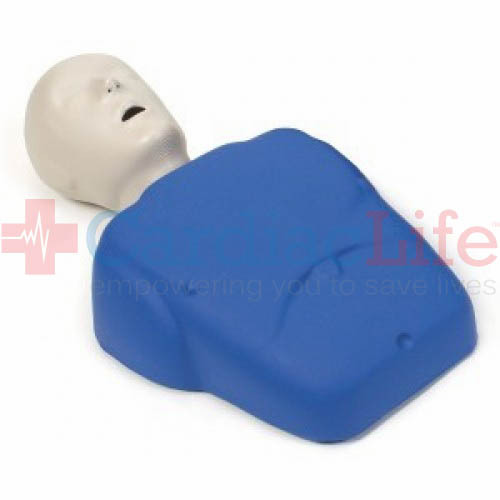 This affordable manikin allows one-student-to-one-manikin training. Constructed of durable foam which is tested to withstand the equivalent of 10,000 uses. 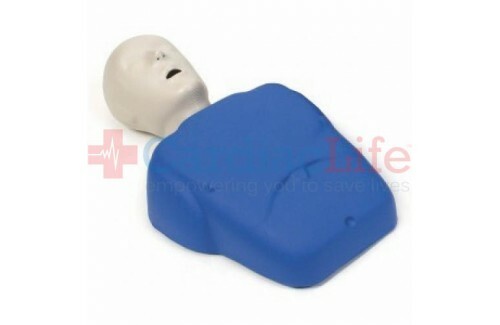 Adult manikins can be converted for use in child rescue scenarios.